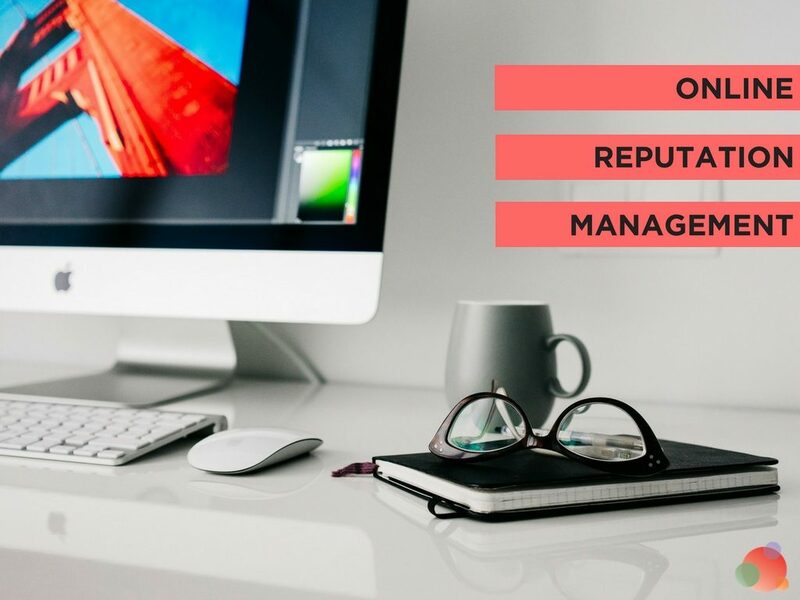 Doing business online, we can expect to have the occasional negative review or snarky social media swipe from a competitor. We even have to deal with the occasional troll. What we don’t expect is to wake up to a firestorm of false allegations on our Instagram feed. Yet that’s exactly what happened to Comet Ping Pong late last year. Word had spread that Comet Ping Pong was the home base of a child abuse ring led by Hillary Clinton and her campaign chief, John D. Podesta. When the owner and his employees began receiving significant online abuse and death threats, he looked online to figure out what was going on. He found dozens of made-up articles about Mrs. Clinton kidnapping, molesting, and trafficking children in the restaurant’s back rooms. The abuse continued until an armed man showed up at their place of business. Heck, even Law & Order SVU used the story as the basis for their season finale. While this is an extreme case of fake news gone viral, it should give us pause. What if your organization became the target of fake news? 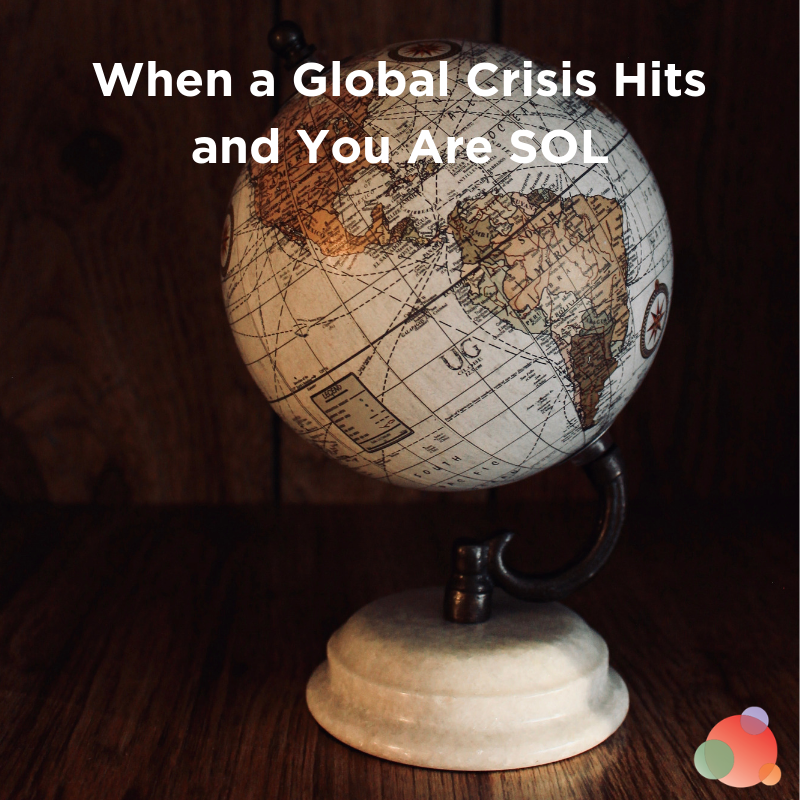 Are you ready to handle it, from a crisis communications perspective? Here are a few tried-and-true tactics that can help you get through a fake news attack with your reputation intact. Your first inclination may be to ignore the fake news and hope it goes away. You may also think you shouldn’t say anything publicly in case you decide to take the issue to court. The problem is, even if you may eventually prevail in court, your reputation may be irreparably damaged in the court of public opinion. This is why it’s so incredibly important to have a great relationship with a legal team. Their job is to win in the court of law. Your job is to win in the court of public opinion. To do that, you must calmly refute the fake news allegations, using all your usual communication channels. That means calling together an all-hands-on-deck meeting, emailing customers, publishing a blog post, and having consistent conversations on social media. Some employees are on the front line of responding to customer questions about the fake news attack. Make sure they are aware of the situation, and the way in which you are responding. If you only want conversations to go through communications, set up a protocol to make sure that happens. Ideally, they will forward the information to you (or someone on your team) and you will decide who and how it’s answered. If you decide they can—and should—be the ones responding, provide message training. Give them a laminated bulleted list of messages to keep on their desks. Check in with them every couple of hours to see how it’s going. Don’t leave it up to them to figure out in the spur of the moment how to reply. Make executives available to answer any unanticipated questions that arise. This situation is stressful for everyone in the organization. Knowing the big bosses have everyone’s back, and aren’t offloading the tough conversations will go a long way. Throughout the years, you’ve likely built a strong community of loyal customers. If you’ve formalized this community through a VIP or loyalty program, reach out and ask for their help. Ask them to respond to the fake news when they see it. If you don’t have a formal community, engage with customers in real time, let them know what’s going on, and ask them to help out in combatting the spread of the fake news if they can. Local civic groups you belong to may also be able to lend a hand. Reach out to your local trade association or chamber of commerce and ask for their support. When you do receive support in your fight against the fake news, make sure to recognize and thank your supporters. No one wants to draw the ire of trolls. When your community members support you, they are potentially making themselves a target, as well. 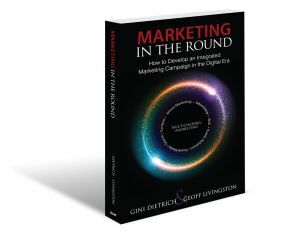 Show them you recognize—and appreciate—what they are doing for you and your business. Is a local journalist a regular customer? Or did a local broadcaster film a piece you contributed to? Perhaps you just have really great relationships with your local reporters. Although they may not be the right person for the topic, a friendly journalist may pass your story on to a peer who is. If you are able to arrange some fake news-debunking media coverage, give it wide distribution. The best way to fight fake news is with facts. Having a journalist take up your cause in a reputable publication gives you another tool to use in your fake news fight. 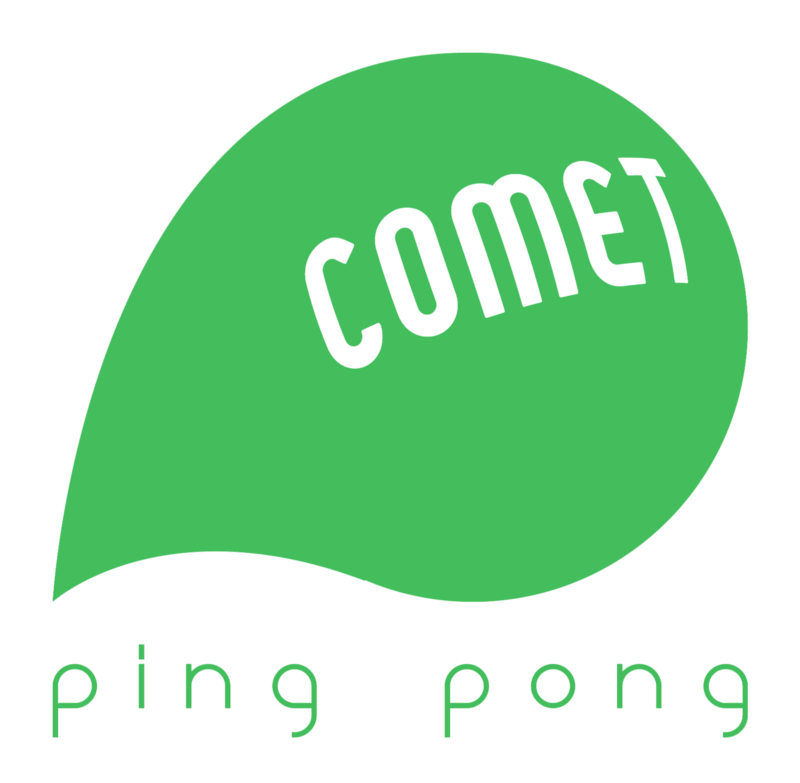 But I’ll bet Comet Ping Pong never imagined, in a million years, it would happen to them. 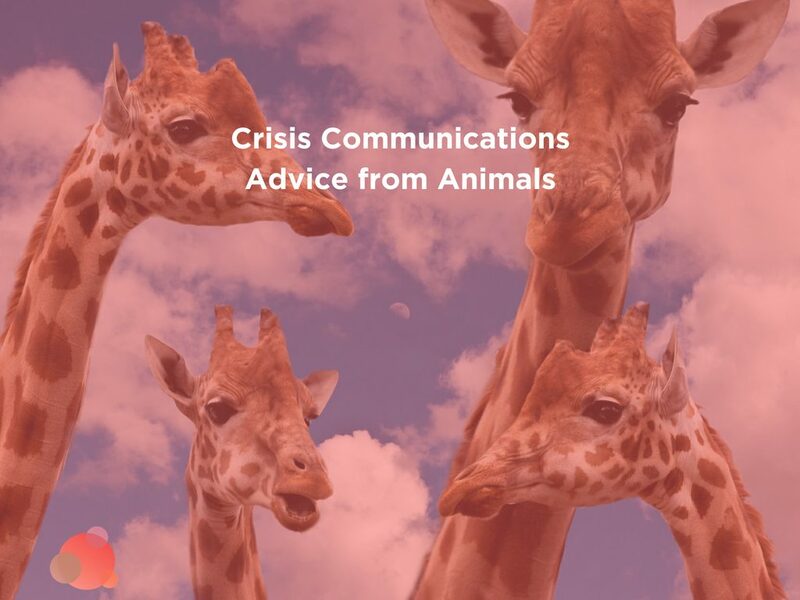 The very best insurance for crisis communications is to make sure you have a plan. One that is well thought-out, updated once a month, and practiced. Don’t wait for fake news to happen to you. 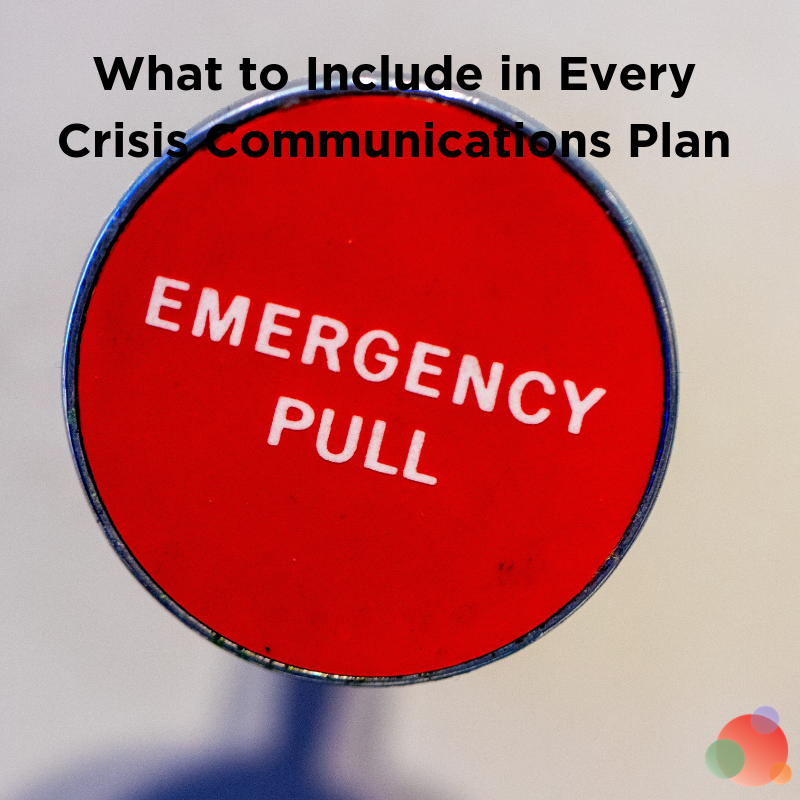 Take a few minutes to think through and document your response plan, using the crisis communications tactics outlined above. 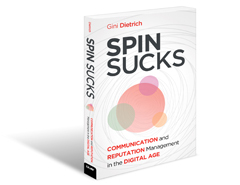 A swift response can be the difference between fake news that blows over quickly and a crisis that permanently damages your business.